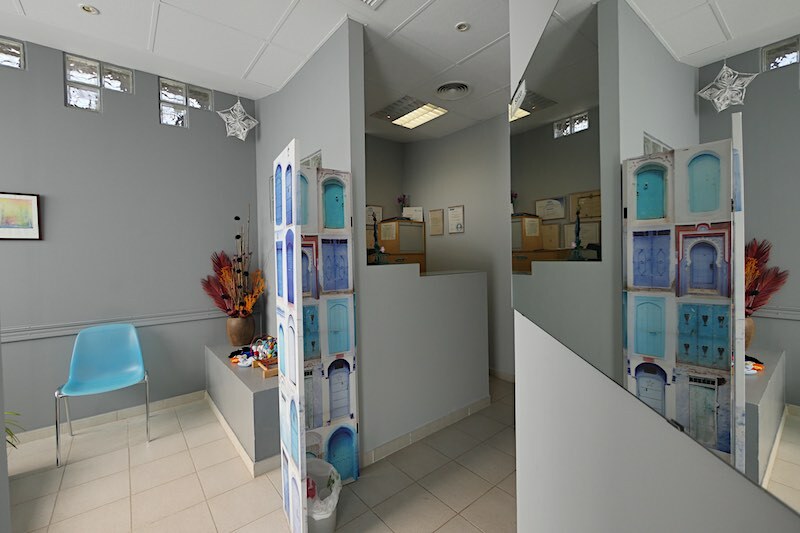 Dental Surgery Jacqueline Leblanc is a complete oral health center. 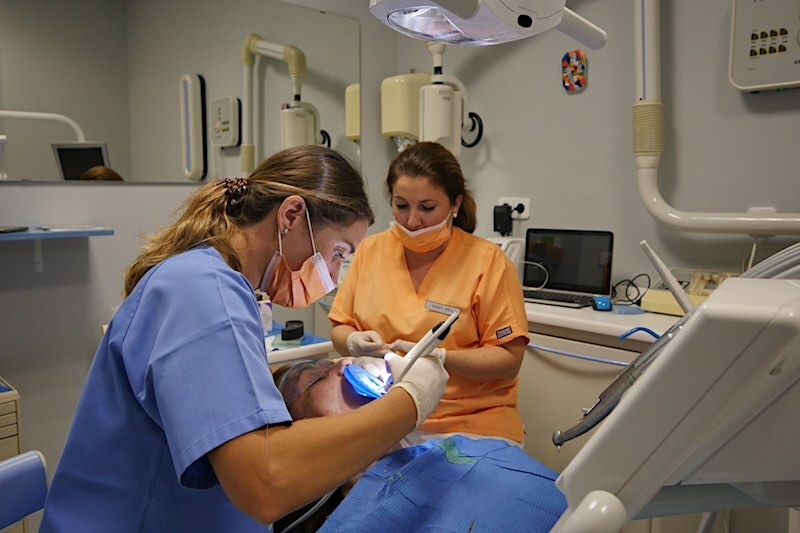 We are performing treatments for almost 25 years. 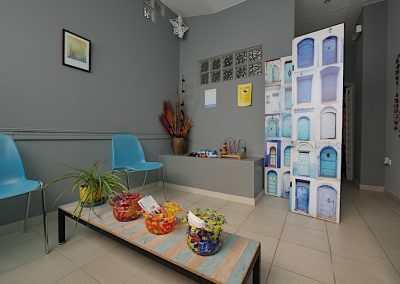 We attend our patients in a personalized way. Case by case, we find the best solution, according to the patient´s request. 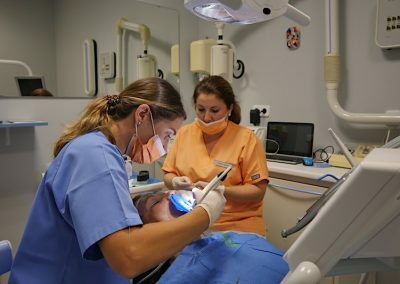 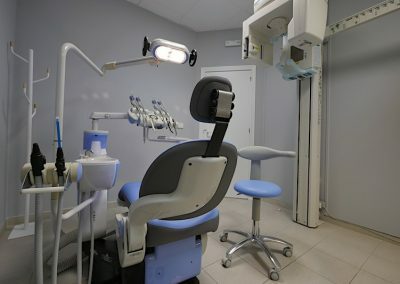 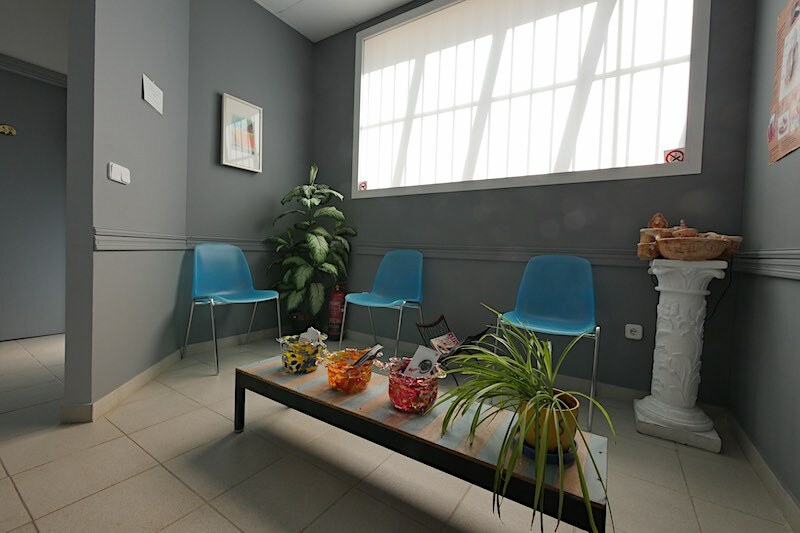 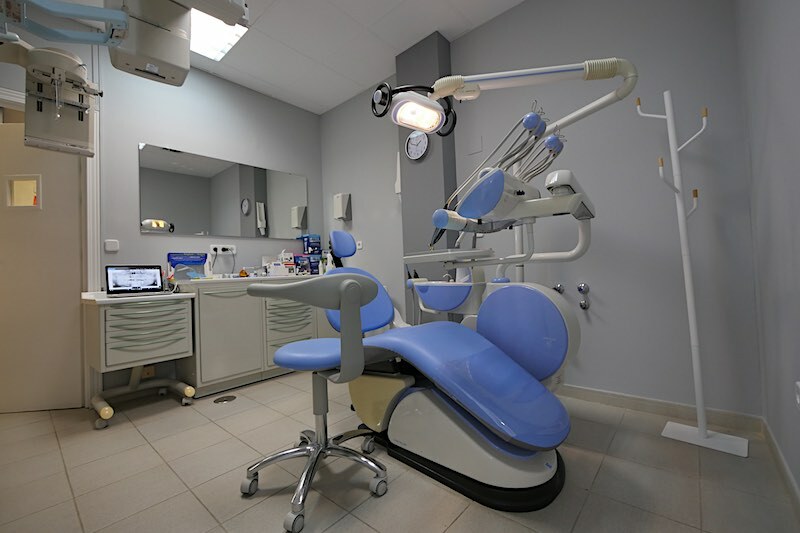 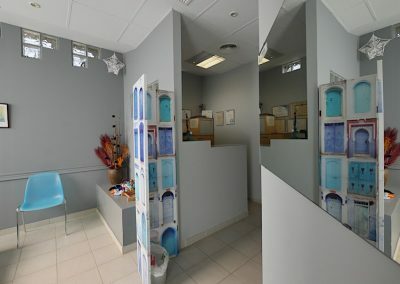 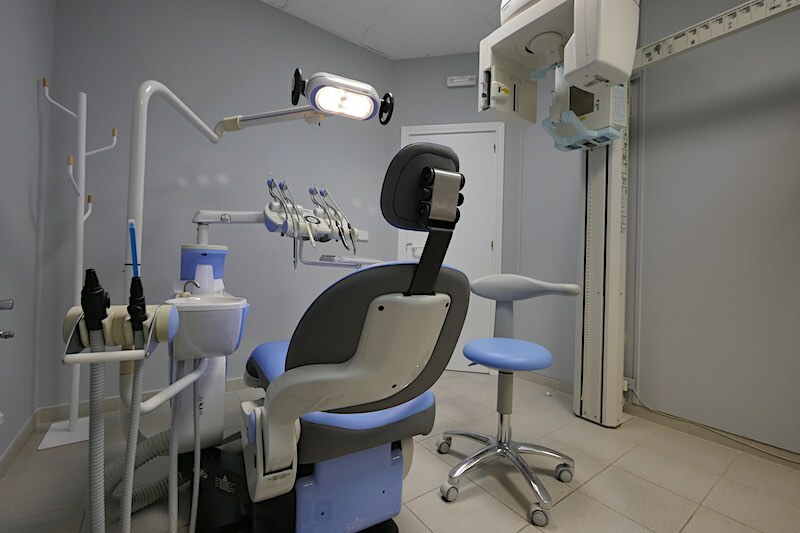 We have two treatment rooms, where we perform all kind of dental treatments: general examinations, peridontal treatments, normal and surgical extractions, titanium implants, root canal treatments, fixed and removable prosthesis, orthodontics, dental aesthetic. 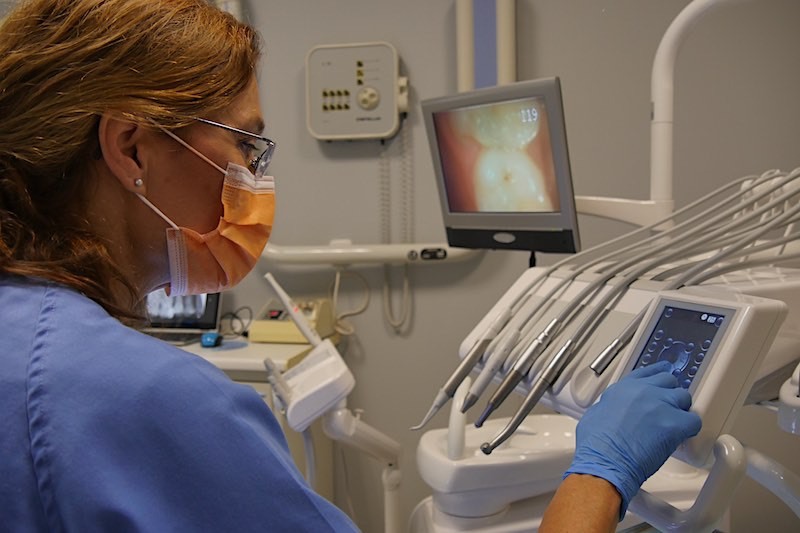 We do our utmost to respond to emergencies as fast as possible. 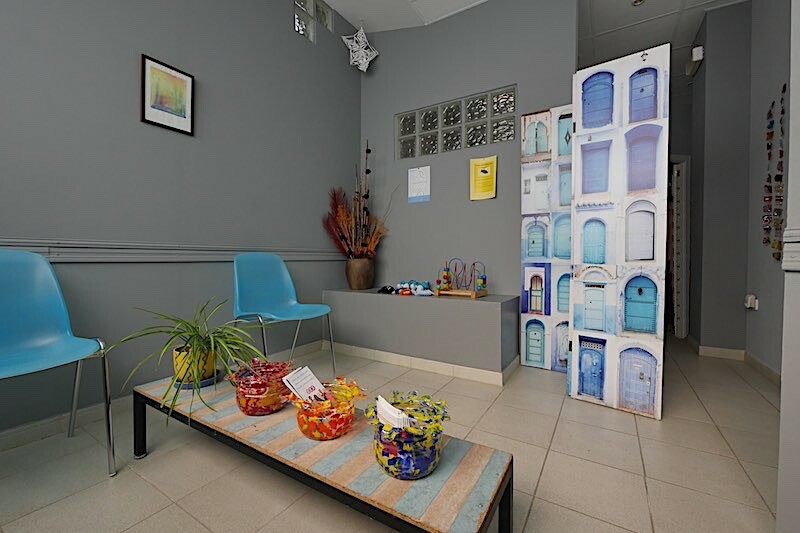 Our team is qualified to attend children as well as adults, in a relaxed atmosphere. 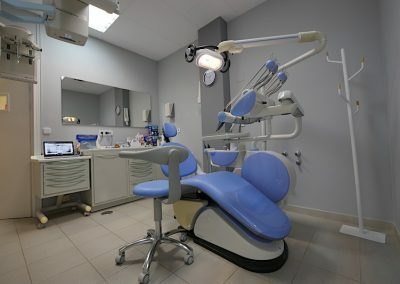 Dental Surgery Jacqueline Leblanc invested in alternative methods to offer our patients maximum comfort, trust and relaxation, using new technologies.